There are just some days where we, as women, need an extra boost, a little inspiration to shake off the grime of this world. As I sit here eating raw cookie dough and drinking soda (not my norm), I am having one of those days. The world’s got me down and my usual positive outlook on life is becoming cynical. These negative feelings aren’t from God and if we are to do any growing, we must examine ourselves. We can’t allow these emotions to fester, they will begin to gush with pus like an infected wound. 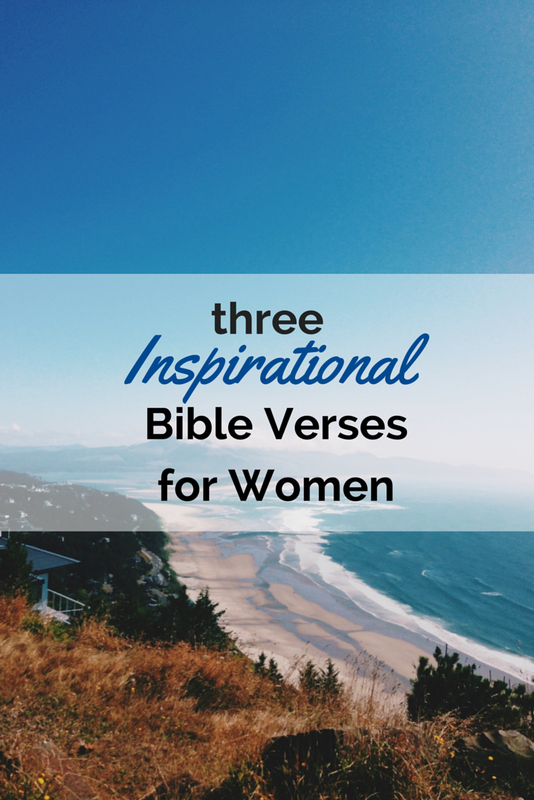 Self-evaluation is painful, so before we get started, here are 3 inspirational Bible verses for women to help us see ourselves and our situations more clearly. Queen Esther’s situation was heavy. Her entire people were about to be murdered because of someone’s pride. She took a big risk in following God (she could have been killed), but God worked everything together for her (and her people’s) good…because she was obedient. Despite what your situation looks like, is God asking you to be obedient in the task He has given you? You were made for this, you are made to overcome this, walk with God and He will do the rest. Do you keep making the same mistake over and over again? Do you lie, shout at your kids, or fall through on commitments like a CD stuck on repeat? Our shortcomings not only hurt others, but us too. Take negative, repetitive habits to God and declare that they no longer belong to you in Jesus name. They have been taken from you and are as far from you as the east is from the west. Know that God is still working on you, He doesn’t expect you to be perfect today or tomorrow, but He wants to see you move forward. Like a mom wants to see her baby walk, so does God want to see you flourish emotionally. Take a minute and remember one of the darkest moments in your life. When I think of mine, my heart still sinks into my stomach and it causes tears to well up in my eyes. Then I think at that very moment, when I was doing something horrible, God was whispering, “I still love you.” It makes me tremble. To have your ugliest moment known to the God of the Universe and then know that He still loved you in that hour is the most freeing feeling I’ve ever felt. There is no shame in the presence of God for you, He forgives you and desperately wants to heal your heart of that wound. It makes me want to stand on a mountain top with my arms spread wide and shout and laugh. It is a piece of heaven on earth. 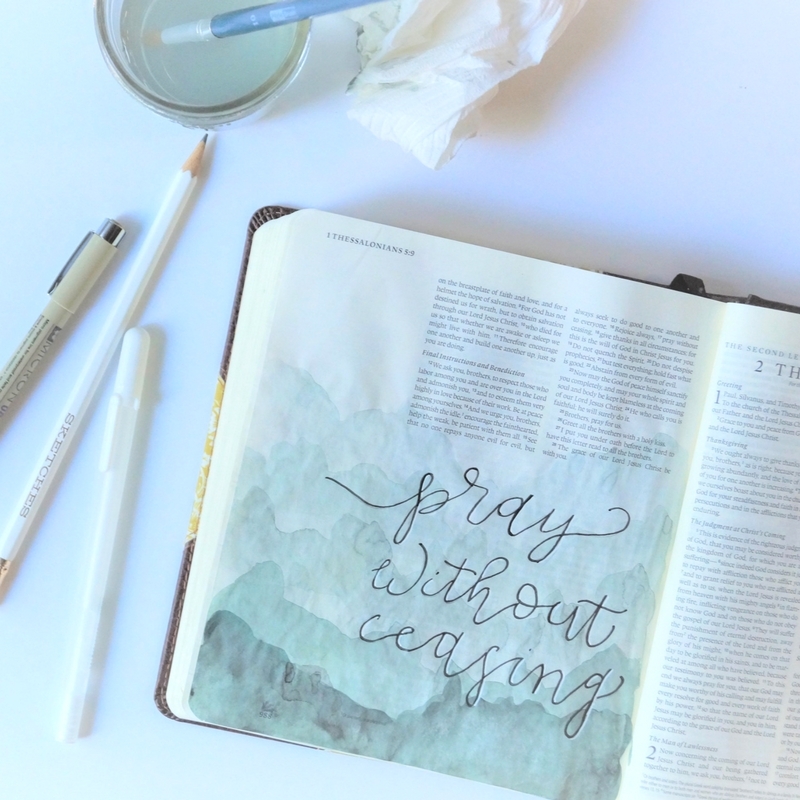 God can redeem your darkest of situations and use it for good (Romans 8:28), will you allow Him to? Take this verse, and all of these verses, to heart. Remember them when you are struggling. 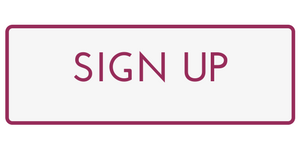 I want to encourage you to bookmark this page and share it with your girlfriends. Everyone is in the midst of something, so if you have found this encouraging, it is likely they will too.